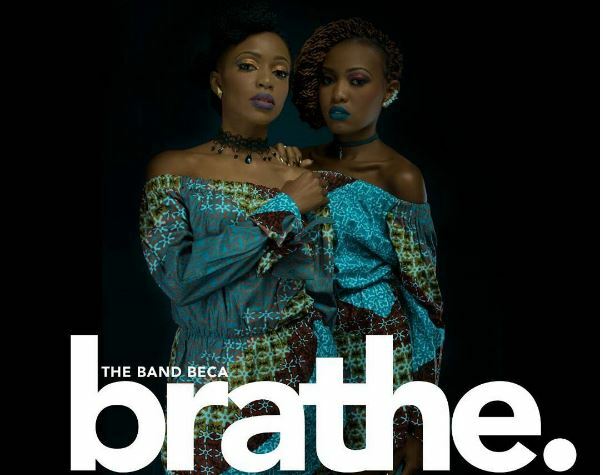 On this new record, Beca teams up with Kenyan super producer, Cedo for the big tune, ‘Brathe’. Cedo is going crazy on the production tip. Amazing stuff. This comes when we just named him one of the producers in 2016 in Kenya in our 2016 wrap up. This street anthem is a declaration of freedom for all the ambitious and hard working ladies who want to have fun in the club and a dedication to all the ‘brothers’ out there who won’t allow the ladies to party in peace. Cedo’s touch drives this Afro Pop hit straight to the club and all your end of year parties. The crisp visuals of ‘Brathe’ were shot by Kenya’s extraordinaire video director Sammy Dee of True D pictures. This entry was posted on Friday, January 6th, 2017 at 1:18 pm	and is filed under afro pop. You can follow any responses to this entry through the RSS 2.0 feed.